Deep breath, hit send. Fly baby, fly. I might as well be standing outside naked–in a public park surrounded by people staring at me. That’s how exposed I feel right now. Today is it. The day I send Bound to Die out into the world. Yes, a few people have read it, liked it, even. But, today is the day I send it to agents and editors–the people I met at last year’s PNWA conference who said, “Sounds like a great story. Send it to me when you’ve got it.” The people who will pass judgment on it in a way that has me feeling raw and vulnerable. I made a goal to send it off before THIS year’s PNWA conference. It’s July 3rd, and I’m meeting that goal by a scant two weeks. 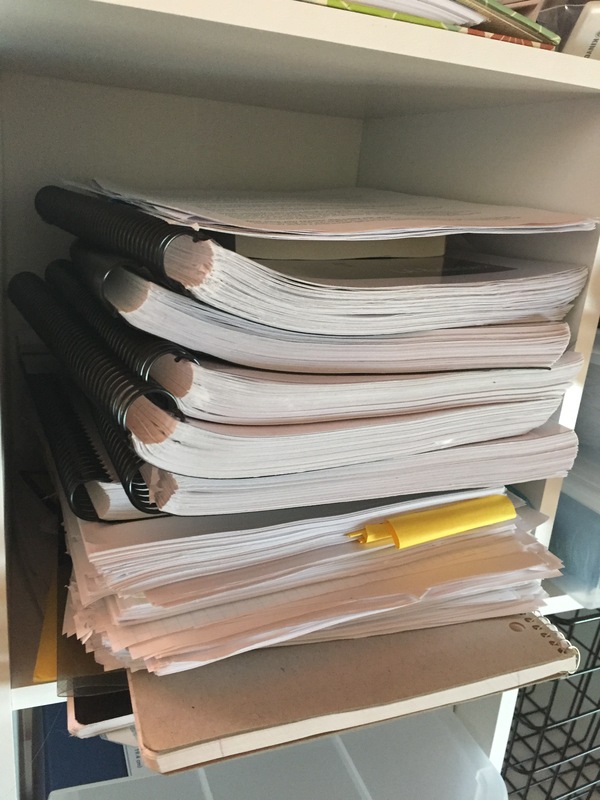 I took all my beta-reader’s delicious (and sometimes painful comments) and worked through them over the last few months. I hired a professional editor to look at the result and rewrote based on his comments. All the while, I tried to maintain the integrity of my voice, my character’s voices. Did I make every change my readers suggested? No. I seriously considered every thoughtful remark and comment. I agonized over cutting characters, adding in more of this or that. At the end, I am feeling really good about the book. It’s got a beginning, a middle, and an end–complete and full story with characters who make me want to write more of them. It’s hard work. I was consumed by it in a way I had never experienced before. Working late into the night is pretty strange experience for me, but that old Journalism degree pounded a fierce compulsion to meet deadlines into my psyche. I’m done…I’m finally done. That’s awesome, Laurie. Congratulations! Now go busy yourself with something distractingly fun. Hi, Laurie…… Can’t wait to read it……How long does it take to get a reply? Ack. I’m really needing to get used to looking at comments here. So, it takes anywhere from a week to several months to get a response. The first novel I sent out years ago, I was asked to send in the whole manuscript a few days after. I’ll be sure to fill this blog and my Facebook page with information as the book makes its way onto paper.